By the time a contractor spotted a burst in the wall of an Alberta tar sands pipeline on July 15, a spill was already well underway. In a public apology on Friday, the pipeline’s owner, Nexen Energy, announced the spill was contained, but the cause, and the length of time it had been spilling, was still unknown. Thirty-one thousand barrels (roughly 1.3 million gallons) of bitumen, water and sand had spilled—a greater volume than even the 2010 Kalamazoo River spill in Michigan, still the largest land spill in the U.S. The mixture that spilled in Alberta was roughly 33 percent bitumen, Nexen told reporters. 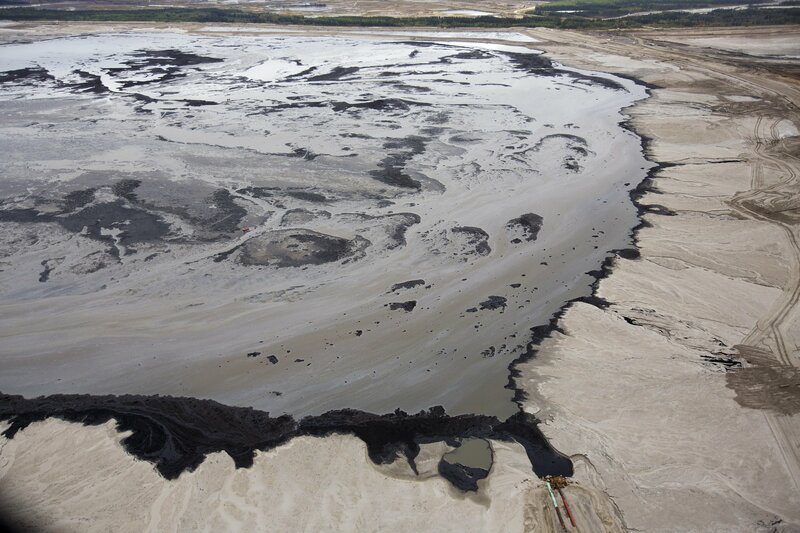 Bitumen is the crude oil extracted from tar sands. It’s nothing like conventional crude, which is comparatively lighter and more liquid; bitumen is thick and sticky, and needs to be diluted to flow through pipelines. A Nexen spokesperson told the National Observer that the spilled liquid was an “emulsion” of oil and water, not diluted bitumen, commonly referred to as “dilbit.” Dilbit is a mixture of bitumen and trade secret-protected chemical dilutants often associated with tar sands pipelines. Its composition varies, but often includes benzene and other carcinogens. Cleaning up dilbit spills is a relatively new and under-researched challenge. 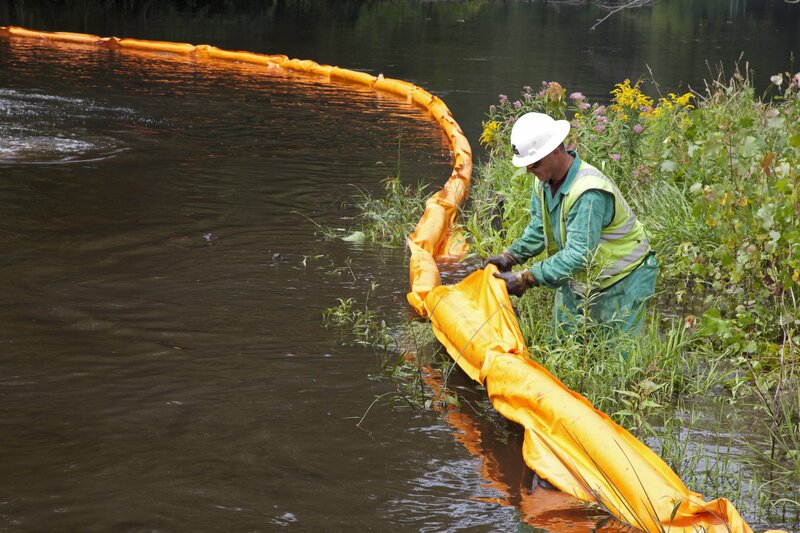 Four years after the 1 million gallon Kalamazoo spill, officials said cleanup was just wrapping up. The Nexen spill now covers around two football fields' worth of land south of Fort McMurray, Alberta, according to CBC News. The spill is in a boggy ecosystem commonly called the muskeg, used by First Nations in the area. The burst pipeline was less than one year old and was equipped with advanced monitoring systems that failed to detect the leak, according to CBC News. 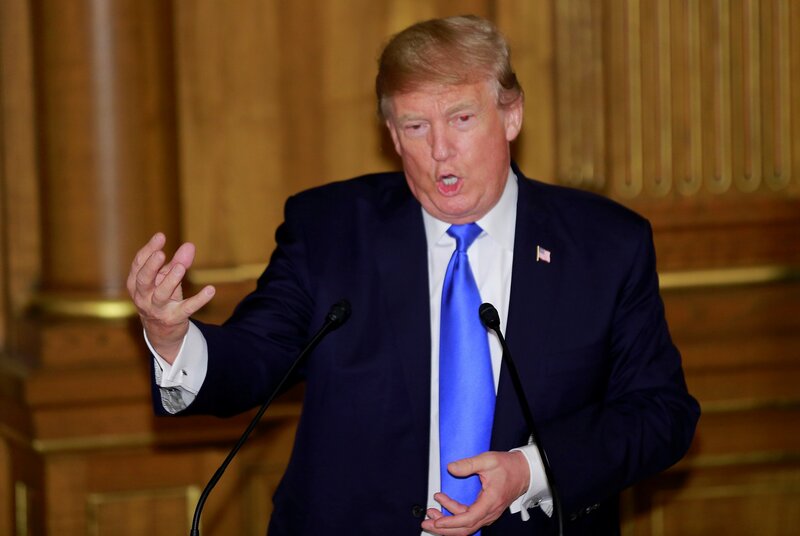 But leak detection systems, which Nexen officials and others have called the pipeline’s “failsafe systems,” notoriously fall short of that namesake. Between 2002 and 2012, pipeline detection technology only caught 5 percent of spills in the U.S., an InsideClimate News investigation found. The public reported 22 percent of spills, and oil industry workers reported 62 percent.